Watch Eric Blanc on Democracy Now! 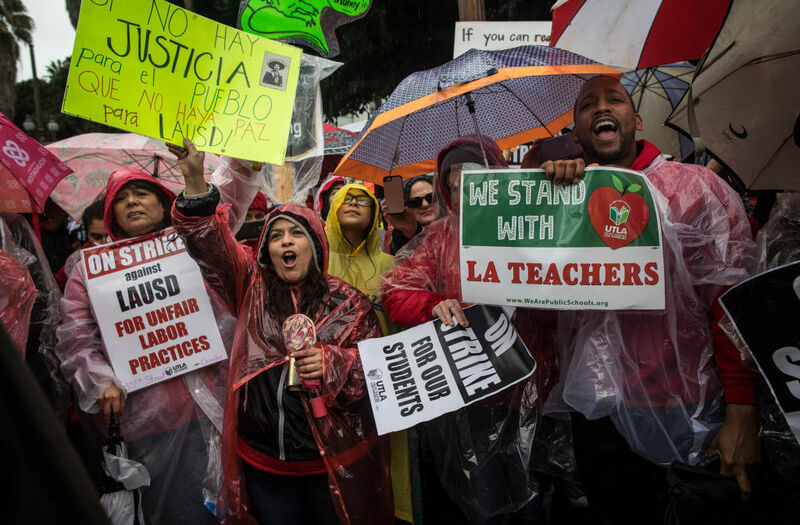 this morning discussing the LA teachers strike here. Bay Area resident and former Peace Corps volunteer Hastings made his massive fortune through developing software tools and subsequently founding Netflix. Unlike Fisher and the Waltons, he’s a liberal and a dedicated backer of the Democratic Party.